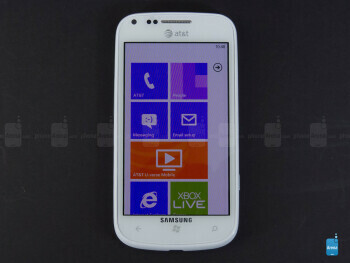 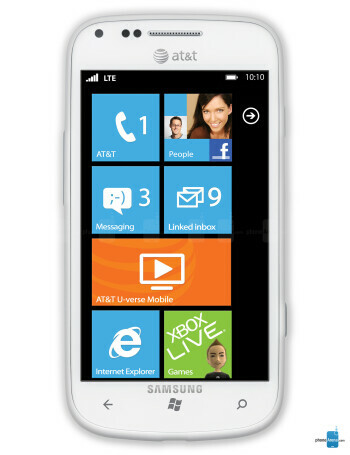 Samsung Focus 2 is AT&T's third 4G LTE offering running the Windows Phone OS. 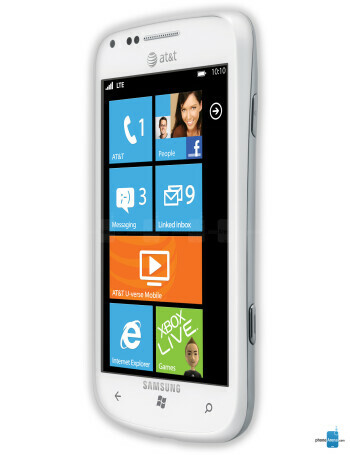 The Focus 2 is following the Focus, Focus Flash and Focus S and comes with a 4-inch Super AMOLED screen and 5-megapixel camera that makes taking pictures or shooting video in HD 720p a breeze. 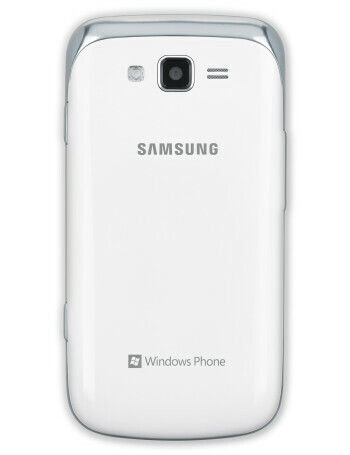 The front-facing VGA camera provides the ability for video chat.